This is the novel I’m currently working on. It is a coming-of-age romance, set in 1965 on (you guessed it) an island off the coast of Maine. 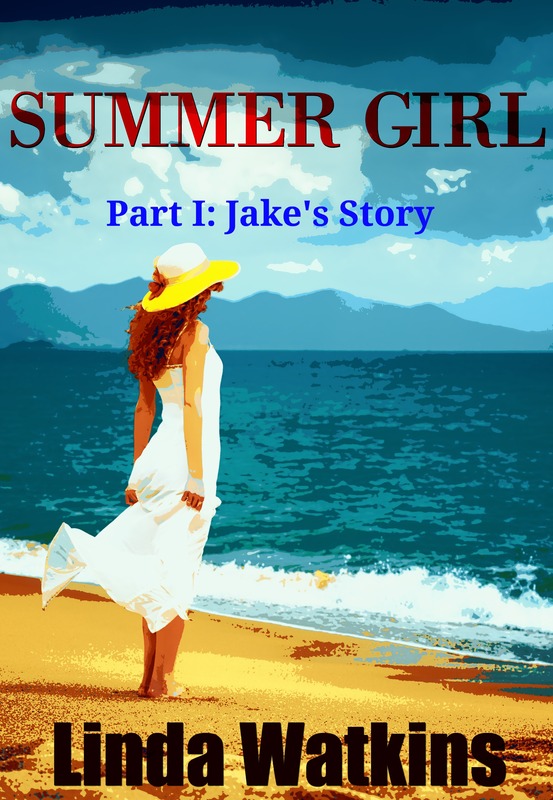 The novel will be told, and published, in two parts, Part I, Jake’s Story, and Part II, Andie’s Story. So far, I’m barely started, just about 8K words put down, but I have the whole story blocked out in my head. The following is a book bubble (excerpt), the first chapter of Part I. I’d love to have some feedback so feel free to contact me either through this website or on facebook!